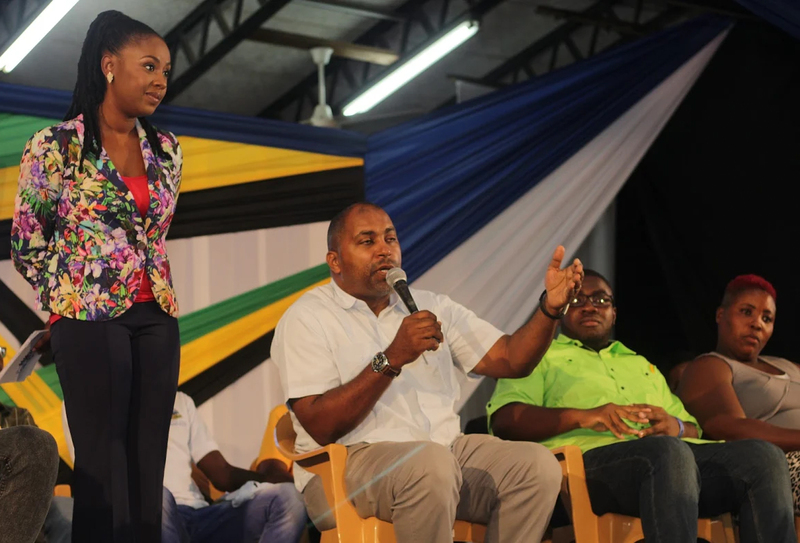 At a town hall meeting for the “Youth Development Through Dialogue” project held at Campion College recently, young people were given an opportunity to meet elected political officials and voice their opinion and demand proper representation from their Members of Parliament. Present were Minister of Justice, The Honourable Delroy Chuck and Senator and Minister of State in the Ministry of Foreign Affairs and Foreign Trade, Pearnel Charles Jr. Also, in attendance were representatives from the Centre for the Investigation of Sexual Offences and Child Abuse (CISOCA) who were open to questions from the public. Issues raised by young persons included crime and violence, sexual abuse, the accountability of representatives and unemployment among young persons. A young man asked “What is being done to prevent illegal firearms from entering the country?” He made reference to the many illegal ports of entry and unmonitored areas along the coastline. The Minister of Justice stated that the Government was implementing X-ray machines that would make finding illegal guns easier. 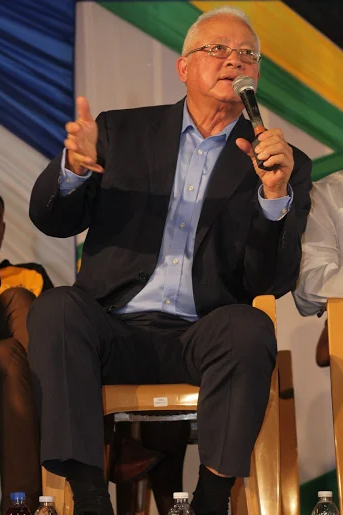 He also encouraged Jamaicans to speak what they know so that these importers could be caught before they continue the cycle of crime and violence. Streams of questions were asked by the participants that required the politicians to show their accountability. “When a election time dem find we, we nuh find dem,” one young lady stated, this had persons applauding. This opened the floor to a discussion about politicians who are active within the community during election time but non-existent after being elected. 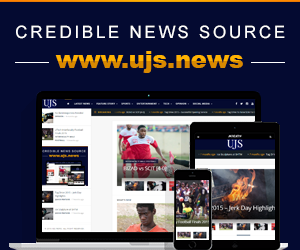 This led Member of Parliament for South East St. Andrew, Julian Robinson to defend his title, stating that he could not always be in the various communities but he could be contacted through social media and WhatsApp. He encouraged young persons to reach out to their representatives because communication needs to go both ways. Throughout the meeting, Talk Up Yout Founder and Co-Executive Producer, Emprezz Golding encouraged young persons to exercise their right to vote, demand accountability from representatives and advocate for change. 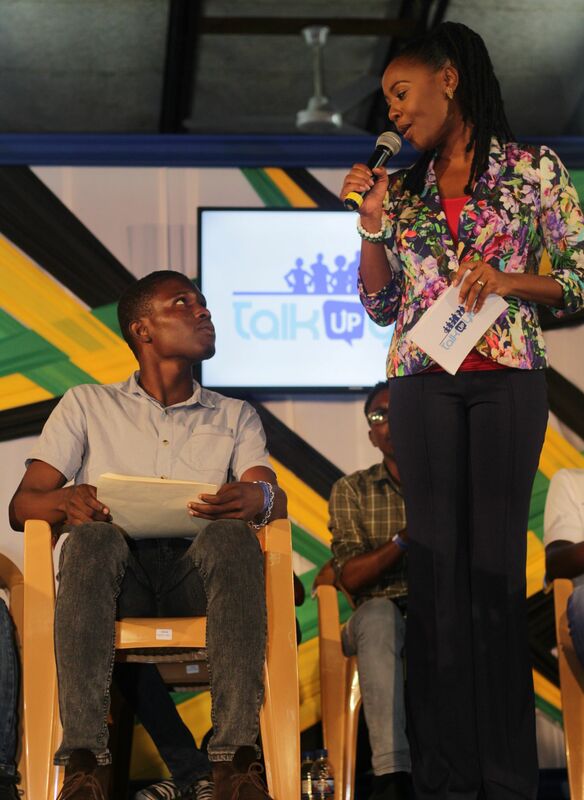 This is in line with her two-year old mission to empower the youth of Jamaica through the “Youth Development Through Dialogue” project which has carried Emprezz Golding and her team across the island. The meeting ended with a young man thanking the Government for taking him off the streets and placing him in a training programme. He is no longer a windshield wiper and hopes to be an inspiration to others.